"If you could require the president to read one book, what would it be?" That was the question asked to award-winning and best-selling author Celeste Ng in an interview for The New York Times. She chose Have You Filled a Bucket Today? 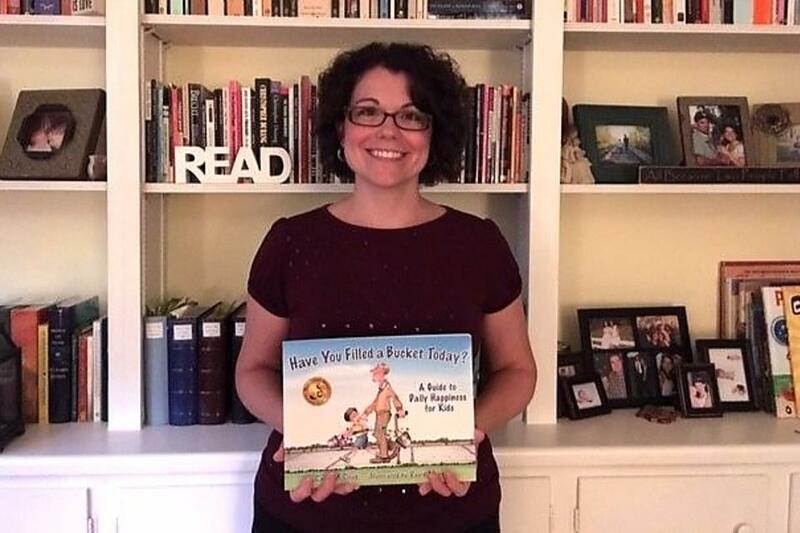 by Carol McCloud, "a picture book my son’s preschool class read, in which the concept of morality is illustrated by a literal bucket of good feelings that each person carries around," Ng said. "When you do good things for people, it fills their bucket and yours too, but when you’re unkind to people, it empties both buckets. It is so clear that even 3-, 4-, and 5-year-olds understand it right away." 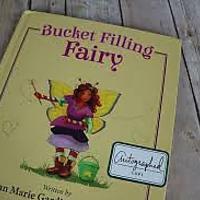 Ann Marie has her own book about bucket filling, Bucket Filling Fairy, which was the winner of a Santa's Choice Award. The award-winning book teaches kids how they can prevent bullying. Way to go, Ann Marie! 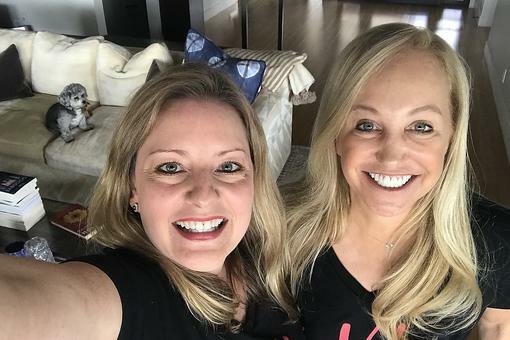 The entire 30Seconds tribe is proud of you – and we hope that President Trump clicks on the links below to get his copy of Have You Filled a Bucket Today? and Bucket Filling Fairy. Read more of The New York Times interview with Celeste Ng. Wonderful Ann Marie Gardinier Halstead ! What great books. And must reads for all!. Congratulations. Thank you, Nicole DeAvilla! I appreciate it. 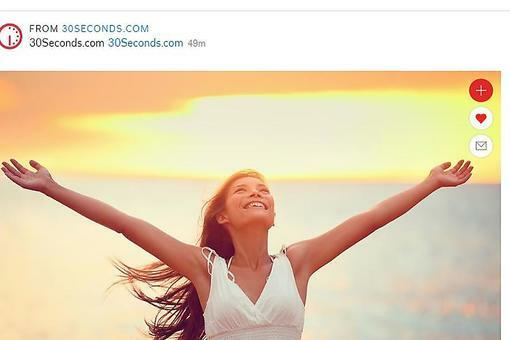 Thank you so much, Elisa All Schmitz 30Seconds ! I appreciate your support more than you know. My son has met Bucket Filling Fairy! It's such a fun way to learn about being kind. Even in kindergarten he got the message loud and clear. Thanks, Katie Sloan ! 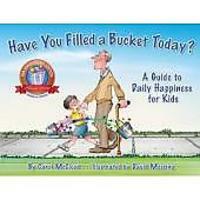 I can't tell you how much I love sharing the bucket filling message with kids! Let's send him a copy!! Great idea, Tiffany Zook ! 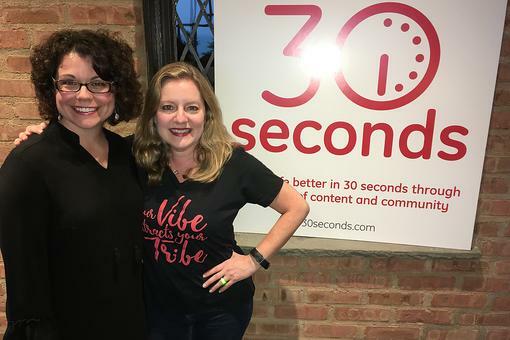 #30Seconds Live: Multi-Talented Author, Educator, Community Builder Ann Marie Gardinier Halstead! 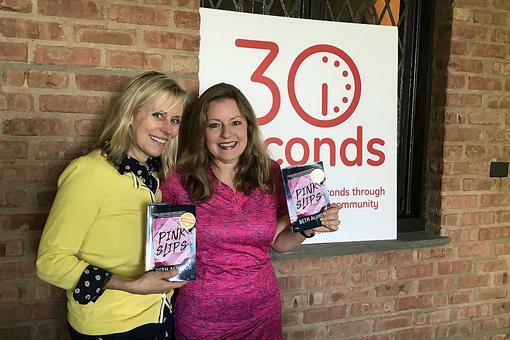 #30Seconds Live: Learn About "Pink Slips" Novel By Author Beth Aldrich!